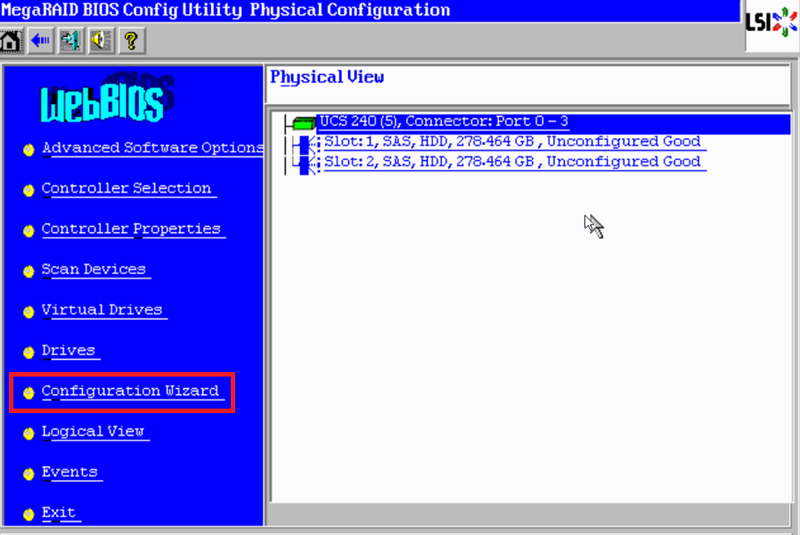 This article explains the steps to create/ build RAID and mounting VMware ESXi/ Microsoft Windows installation media to Cisco UCS servers. I have captured following screenshots on UCS 240 M3 server but I am sure same steps applies to all Cisco UCS servers (like Cisco UCS C3160,C460,C420, C260,C240,C220, C24, C22 rack servers and UCS B460, B440, B420, B260, B230, B200, B22 blade servers). This article assumes that CIMC IP address configured and can connect to UCS server CIMC IP through browser. 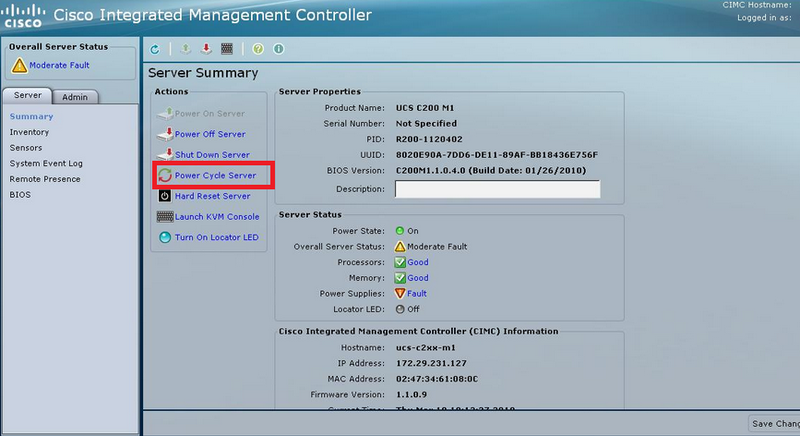 To create RAID with local disks on Cisco UCS servers, you need to access servers CIMC (Cisco Integrated Management Controller) remote console or you can access server with KVM ( stand in front of server :-)). Assuming that you are connecting to server remotely through CIMC, follow the steps below. · Open your favourite browser and access UCS servers CIMC IP. · Navigate to Servers – Remote Presence – KVM – Launch KVM console on CIMC. It will popup screen with server console. · Confirm by selecting “yes” that you are happy to clear configuration assuming that it’s brand new server or you are rebuilding server. · Select “Automatic Configuration, Automatically create the most efficient configuration” and redundancy as “Redundancy when possible” then hit “next”. In this case I have two disks in server so it will configure RAID 1. · Next steps will take you to RAID configuration preview. Click accept to accept the configuration. · And provide final confirmation to initialize the drives. · In next step, select “home” if you are happy with the configuration or else click on “back”. · Then click on “exit” to exit configuration and reboot the system. With these steps, creation of RAID completed on Cisco UCS standalone/ blade server. In next section of article, we see steps to mount ISO/ install media to install operating systems like Windows or VMware vSphere. · Assuming that you are still logged into CIMC console, navigate to “Servers – Remote Presence and makes sure that “virtual media” (on right pane) is selected. · Then on Remote console, select “Virtual Media – Activate Virtual Devices) then select “Browse” on pop up. After selecting installation media/ ISO, click on “map Device”. · With this, you have mounted installation media remotely to your UCS server. Now reboot the server and press F6 to select boot device (Cisco Virtual CD\DVD) to boot from virtual CD/DVD drive to boot from above mounted installation media and continue installing operating system. I normally don't post but this was a well written article. With your help I was able to configure RAID 1 on a B200 M3 blade. Thanks! How can you set up differents RAID settings? Could you explain more details for the last part of the articule? I think the article is good, but it doesn´t say anything about another RAIDs. Please, publish an article about RAID 2/5/10 settings on UCS.